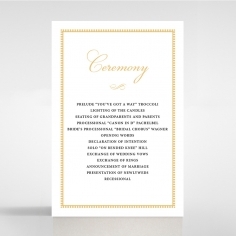 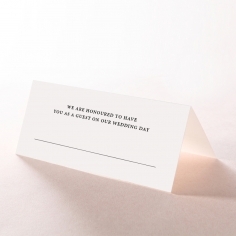 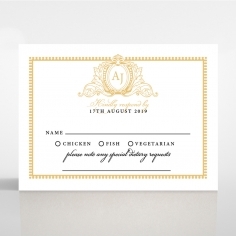 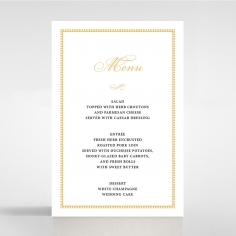 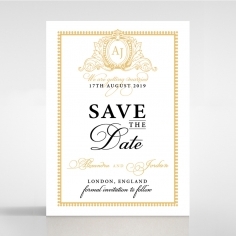 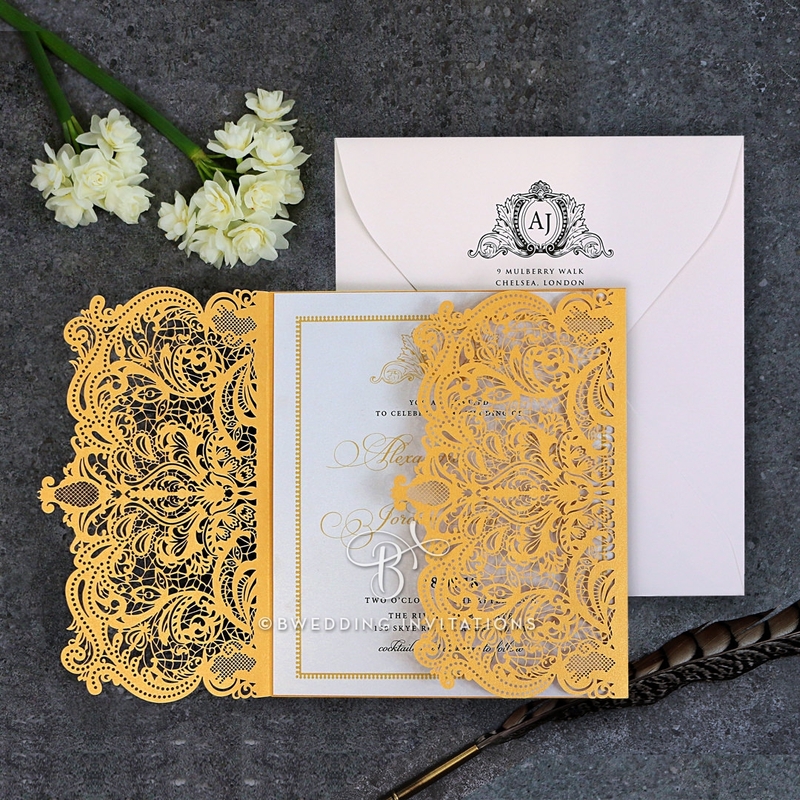 This elegant invitation is exquisitely perfect for weddings with its laser cut precise detailing, luxurious printing and gorgeous complimentary envelopes. 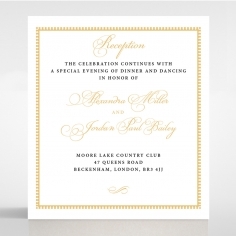 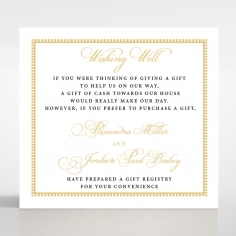 A breathtaking pattern on the covers is inspired by the regal Victorian era is used to craft the intricate laser cut detailing on a pearlescent card stock for a grandiose vintage appeal. 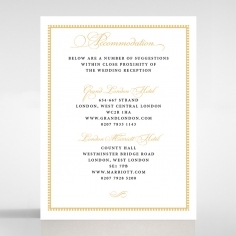 When the cover is opened, an inner card made from pearlescent stock is also used and calligraphy styled print with a lavish crest adorns the shimmering surface. 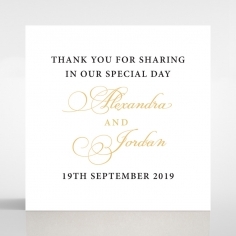 The border heightens the grand appeal when presenting your personalised wording and main font styles, layout and colour. 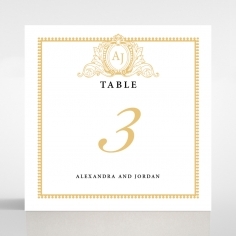 This piece is simply stunning and flawless for brides planning a fairy tale inspired wedding.